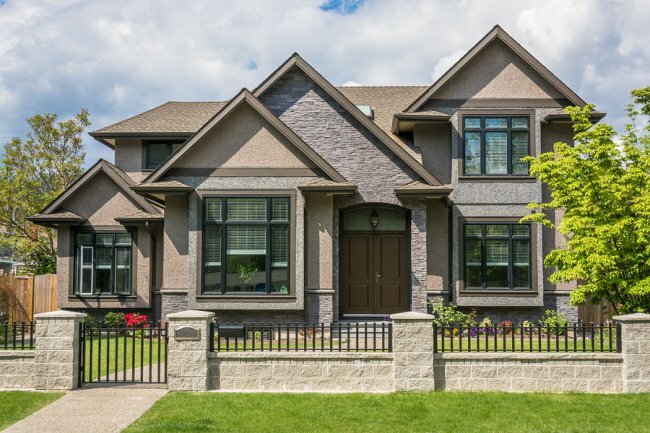 Your fence won’t fix itself , and it will just continue to take away from your curb appeal as you let it sit in disrepair. 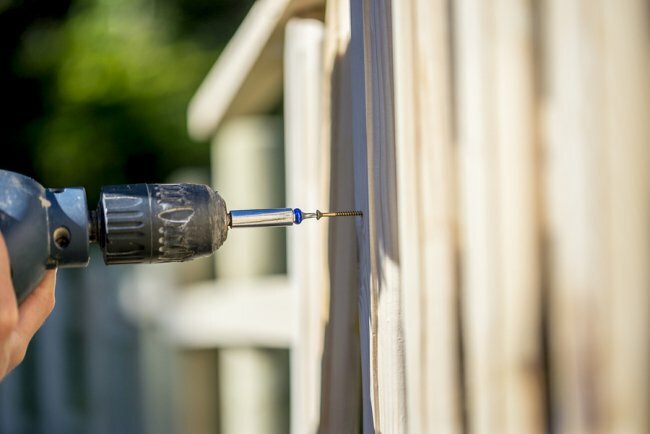 Fixing your fence quickly will prevent problems from becoming more severe, which makes repair costs cheaper. Read ahead for more on why you shouldn’t delay fence repair. A broken fence can be an eyesore, and it won’t do a good job of protecting your privacy either. Repairing your fence quickly can turn your curb appeal around and improve the look of the neighborhood in addition to the value of your home. If you don’t fix your fence, the problem could get worse over time. This keeps the solutions affordable and preserves the appearance of your home or your business. Fence repair is one of our specialties at A-1 Fence Inc., and we work with chain link and wrought iron fences in San Jose. 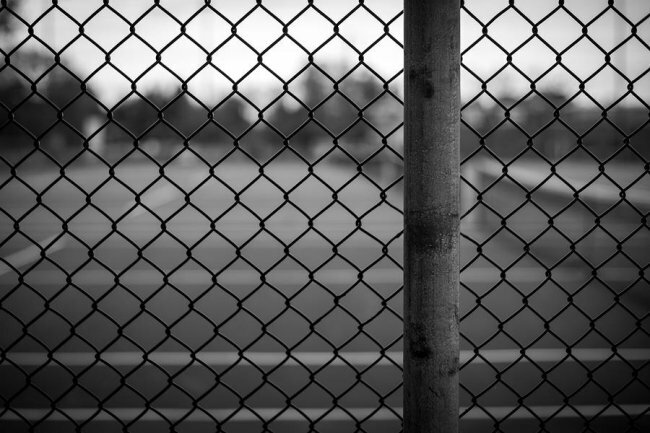 If your fence has seen better days, give us a call at (408) 259-2955 or check out our website today. An ornamental iron fence can be as practical as it is aesthetic, and it can give your home a vastly different look, depending on the style. If you’re thinking about adding an iron fence to your property, you can always look at existing designs for inspiration. Get the inspiration you need by watching this video. 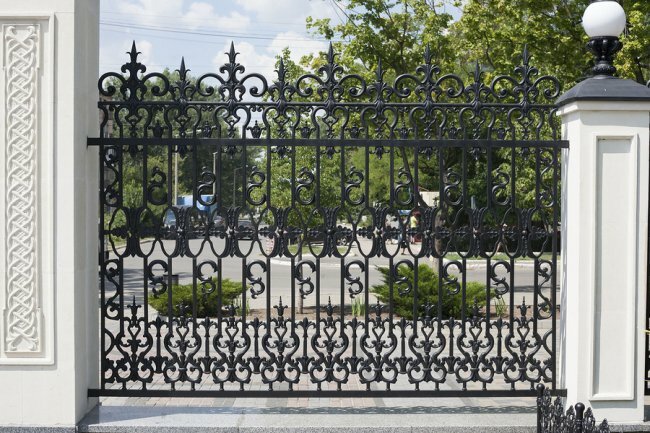 There’s a reason iron is such a popular material for fencing, and if you have an iron fence on your property, you’re already reaping the benefits. If you don’t, there are many places to look for inspiration. Iron fencing offers countless different design options, so you can integrate it into your existing design with ease. It’s smart to work with the professionals when you need new fencing in San Jose, so call A-1 Fence Inc. at (408) 259-2955. Our website details our fences and fencing equipment, but you can also schedule a design consultation to get started on your project. Which Style of Automatic Gate Should I Choose? When you build a fence around your property, you will also need to create a functional and durable gate design. In order to make it simple and easy to get in and out of your driveway, consider installing an automatic gate in your fencing. 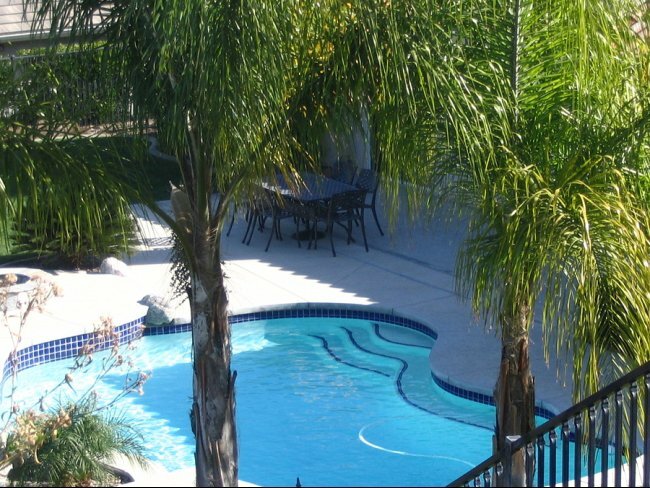 Your contractor may offer several different types of automatic gates for your property. If you have limited space, a sliding gate may be a good fit for your installation. 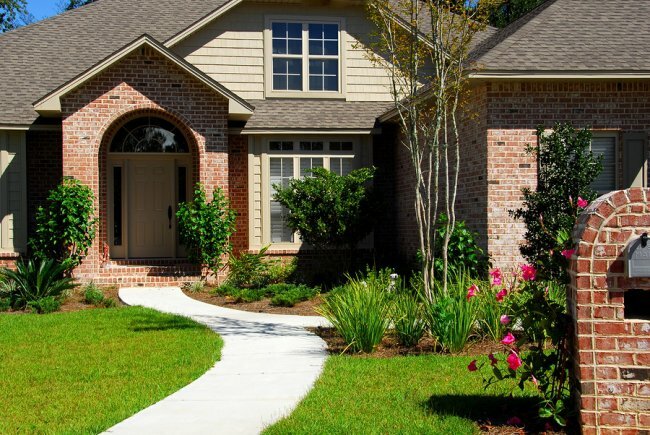 Swinging or overhead gates are appropriate for longer driveways and spacious lots. 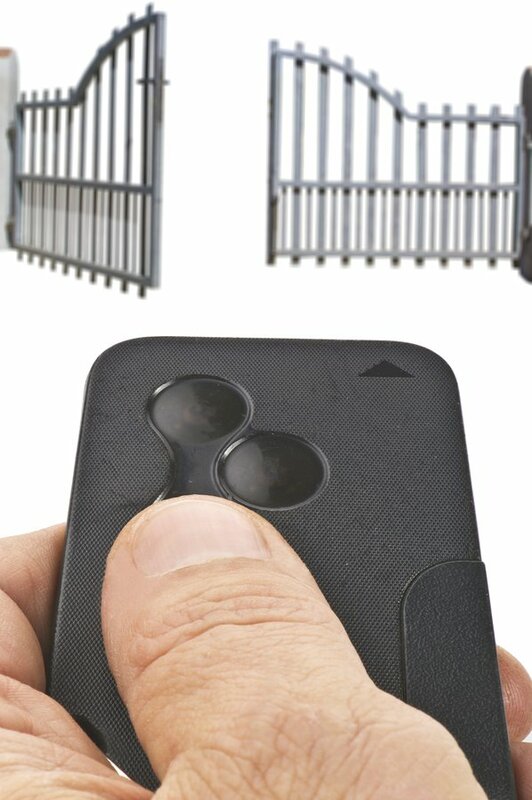 For those homeowners who are seeking additional security, barrier or tigers teeth gates are terrific options. No matter what style of automatic gate you are seeking, the team at A-1 Fence Inc. can assist you with your installation. Our company offers many different types of driveway gates in San Jose, and we can help you find a gate style that meets all of your requirements. Call us at (408) 259-2955 to hear all about our gate installations.